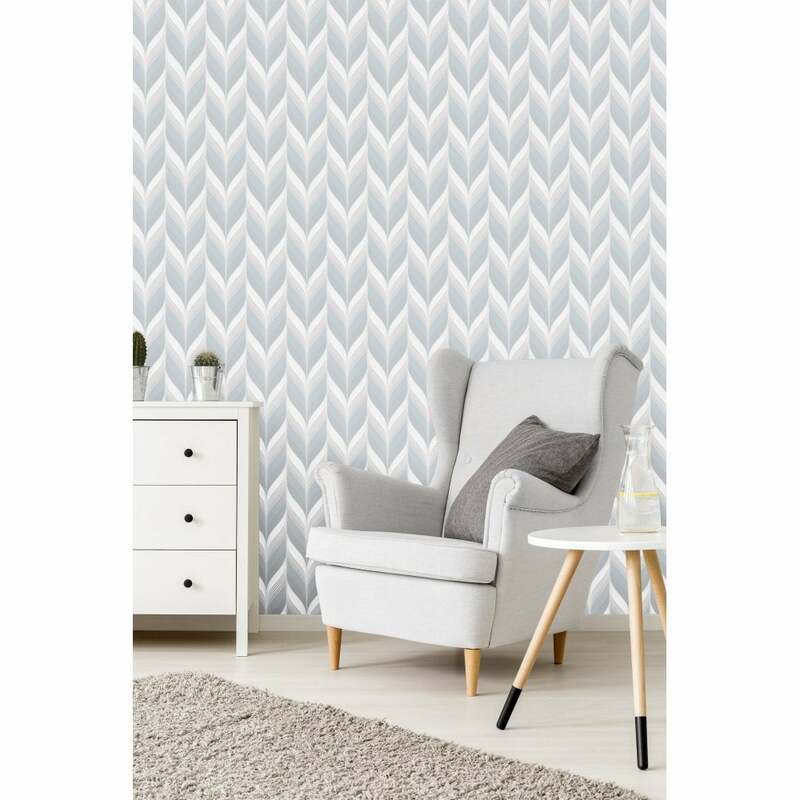 New from P & S international is this beautiful pastel colour geometric abstract feather motif wallpaper. It features embossed pattern throughout wallpaper. This very modern wallpaper is made of high quality non-woven material which allows hanging this wallpaper in any room in the house.